We would like to provide a book to each legislator in Connecticut. 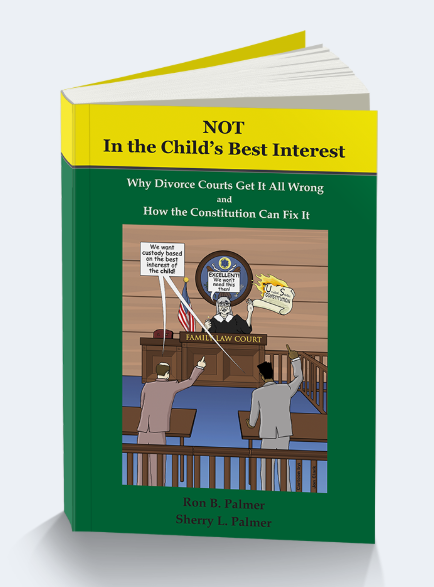 This will provide you with a starting place for teaching them the foundation for how parental rights and children’s rights are protected by the constitution. Integrating family laws according to constitutional superstructure. 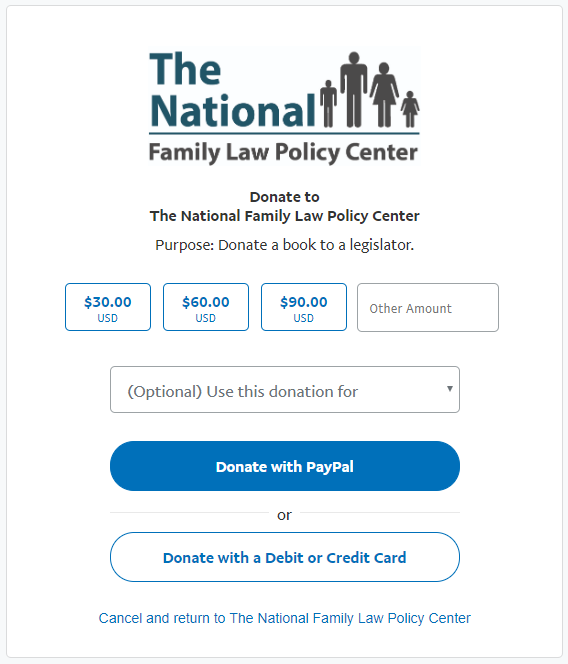 As of March 29, 2019, Connecticut has raised 5 books to be donated to the legislators. Handwritten notes will be placed into each book from the parents. If you wish to have a note from you put into the books that will be delivered to the legislators by Peter and Monica Szymonik, you can e-mail here. *There is no profit being retained by the authors. The authors are the founders of the Policy Center and no profit is being collected from the donation of these books.